Bosch Silicone TWK7S04GB kettle review - Which? 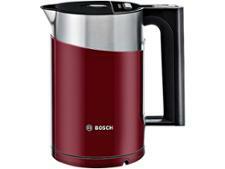 Bosch kettles are known for their functional, minimalist designs. 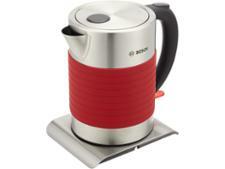 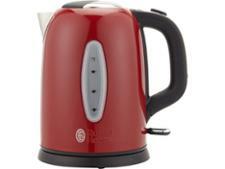 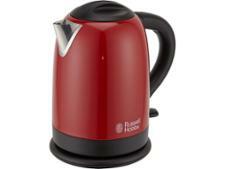 With its stainless steel body and striking red accents, the Silicone TWK7S04GB kettle is no different. 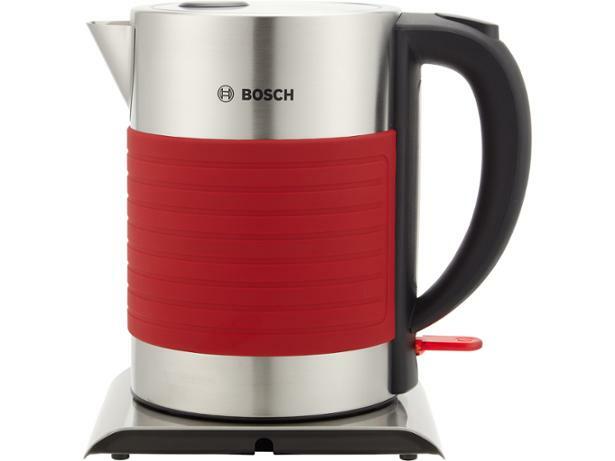 You might be sold on the design, but find out if it can also boil quickly and quietly before you buy with our full Which? 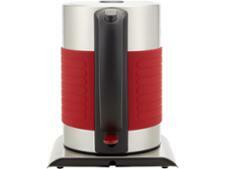 review based on our tough lab tests.